7 smart tips to keep your Xmas decoration neatly! 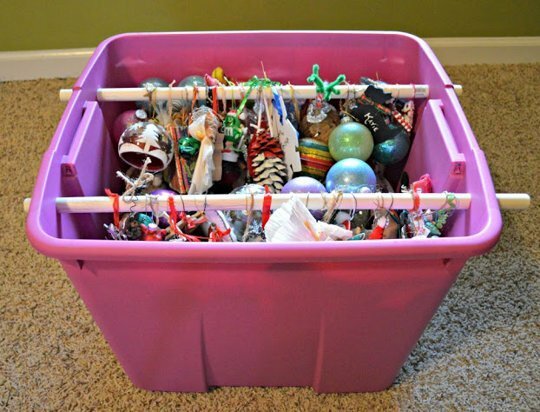 Store your Christmas decorations well after use. 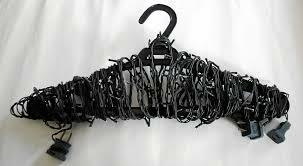 This will mean that there is no need to replace them year after year. If you look after your decorations, they will look after you! 1.Keep fragile decorations wrapped and boxed or in an egg carton. 2. 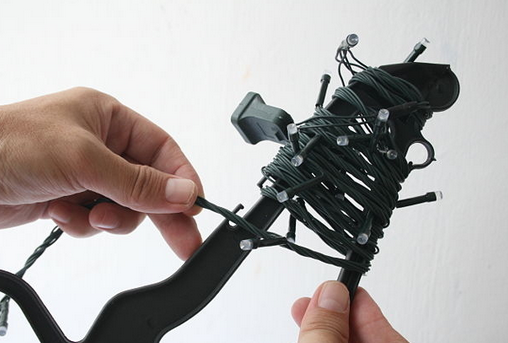 Grab a hanger or coffee can and wrap the lights around it. 3. 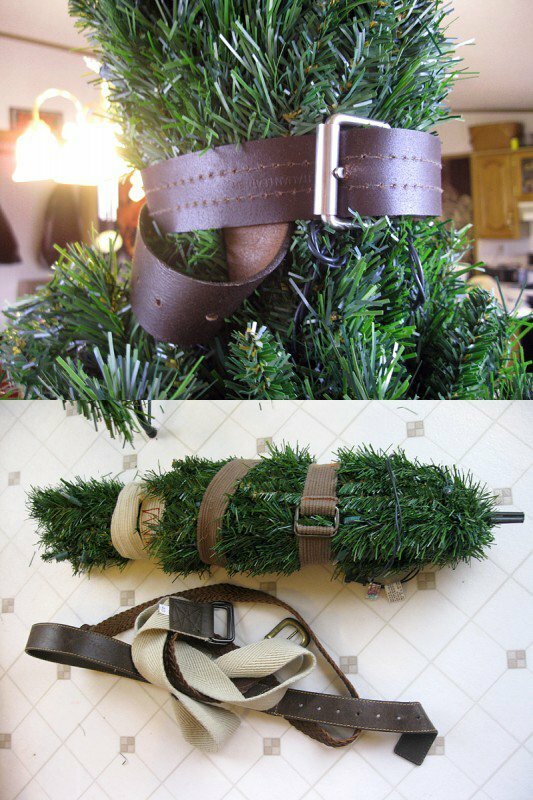 Cinch up your tree with and old belts to make it a more manageable, storable size. 4. 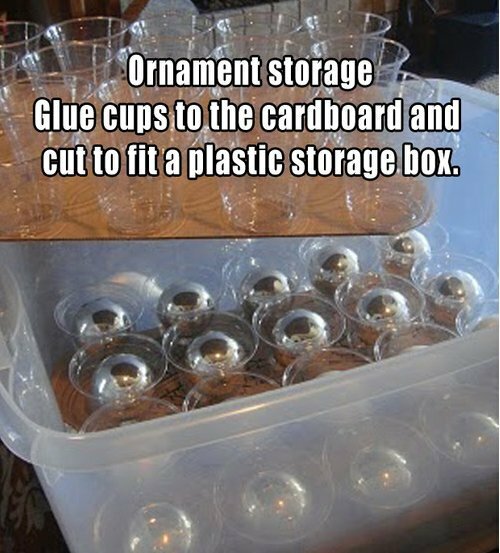 Glu plastic cups to cardboard so that ornaments can stay separated, organized, and safe from breakage. 5.Add dowels to Large Rubbermaid tubs for hanging storage. 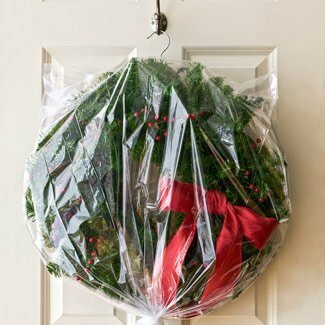 6.Keep your wreaths looking fresh year-to-year by using a hanger and a plastic dry cleaning bag. 7.Keep ribbon, wrap, tags, tape, and all your other trimmings corralled with this slim, efficient, and affordable caddy. 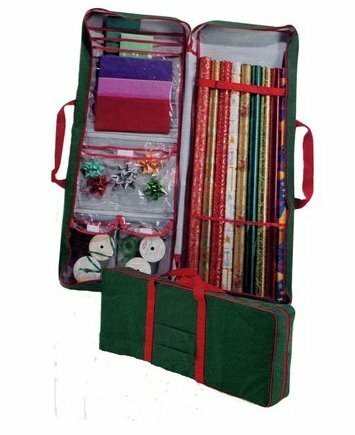 This entry was posted on January 1, 2015 by mrdiy2u in Christmas, Decorations and tagged belt, caddy, Christmas, Decorations, DIY, Eggcarton, hanger, light, storage, wreaths.